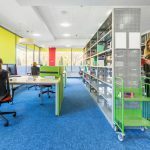 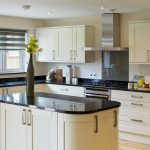 With the modern kitchen becoming a social area as well as a place to prepare and eat food, there is more importance than ever placed on the appearance and atmosphere of the room. 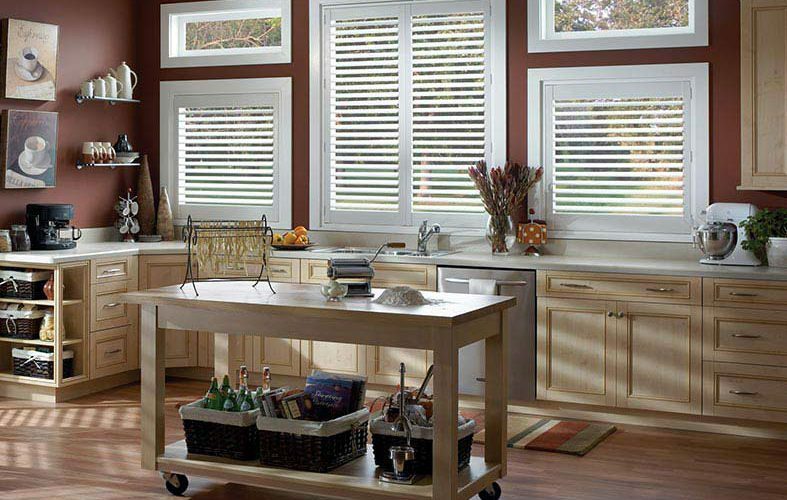 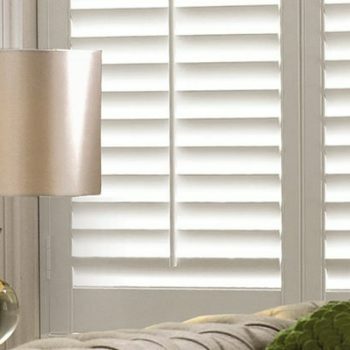 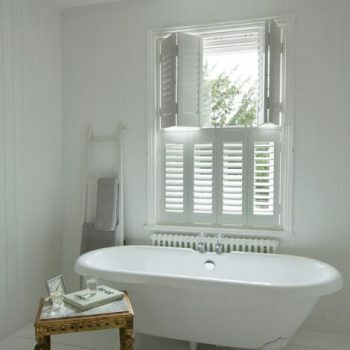 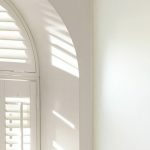 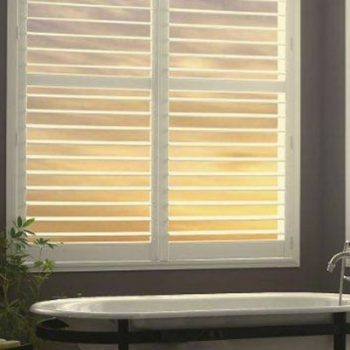 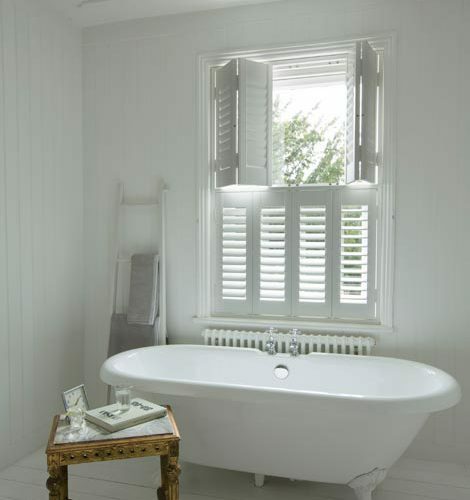 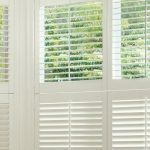 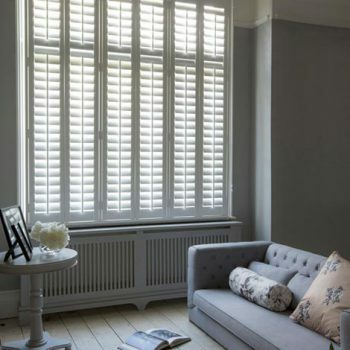 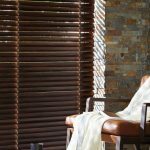 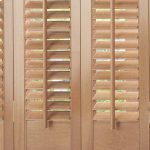 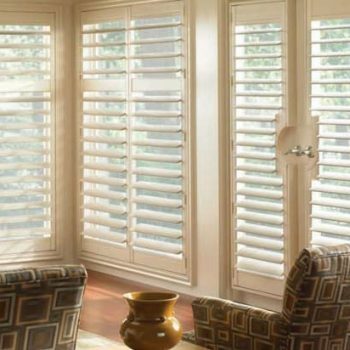 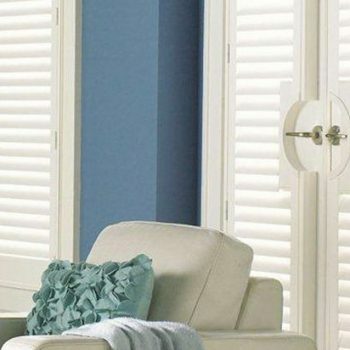 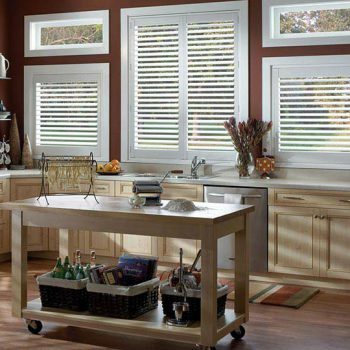 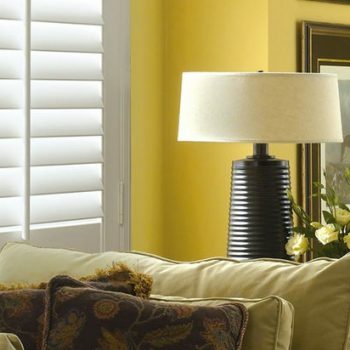 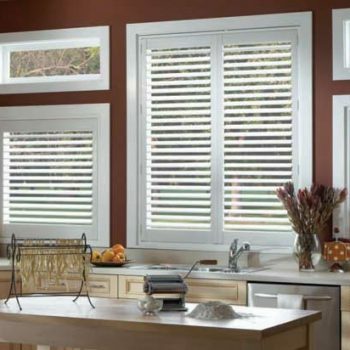 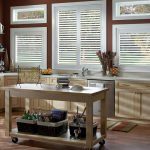 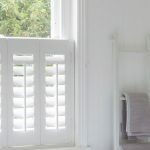 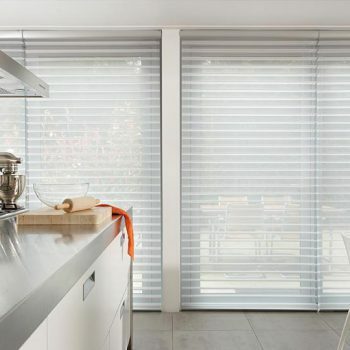 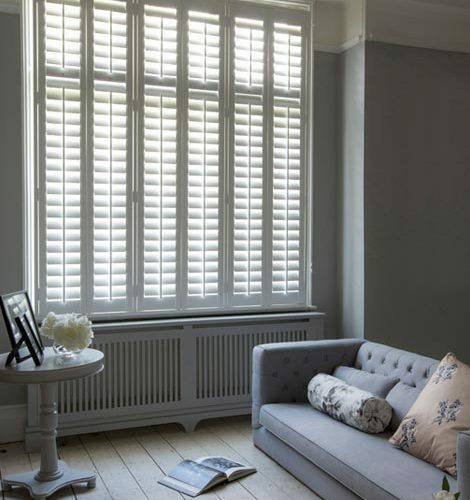 Here at Angel Blinds and Shutters, we have a range of kitchen blinds and kitchen shutters that suit every taste and compliment all interior design styles. 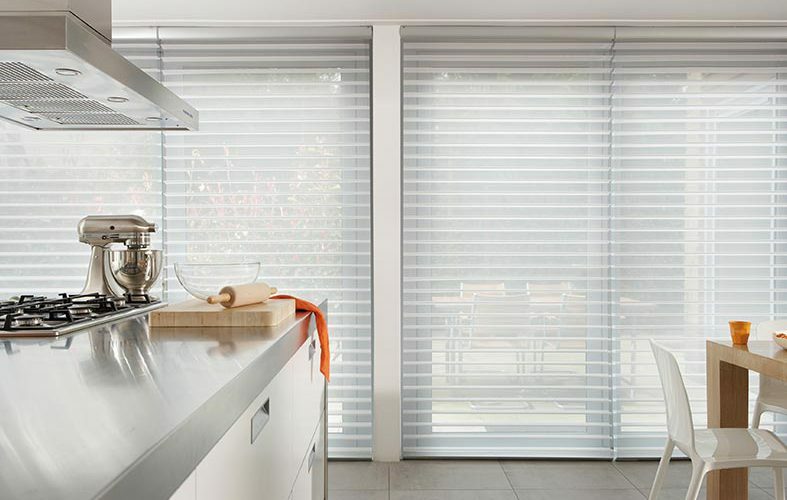 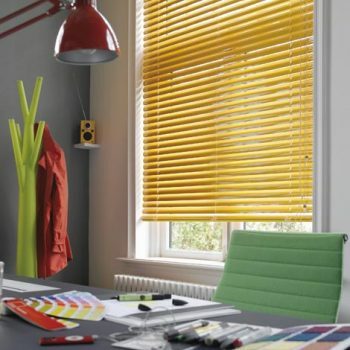 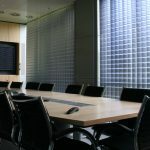 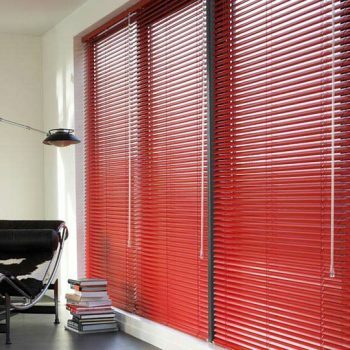 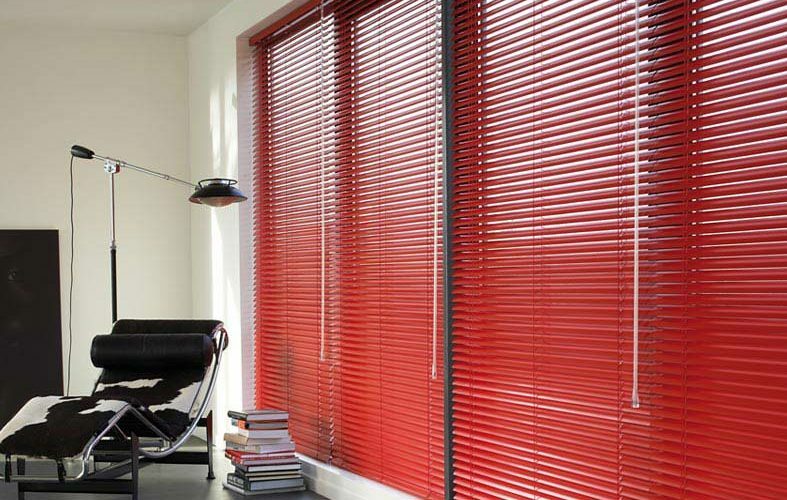 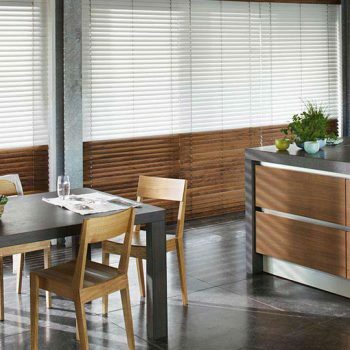 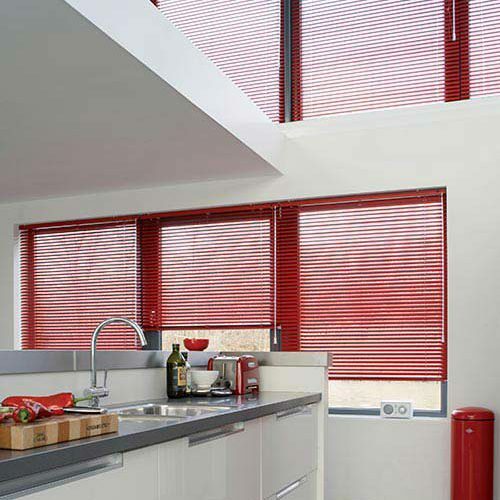 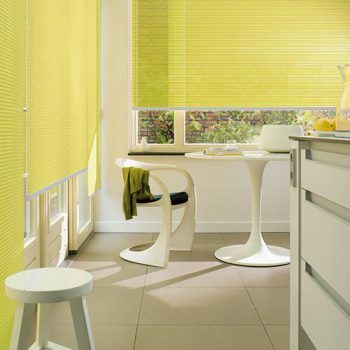 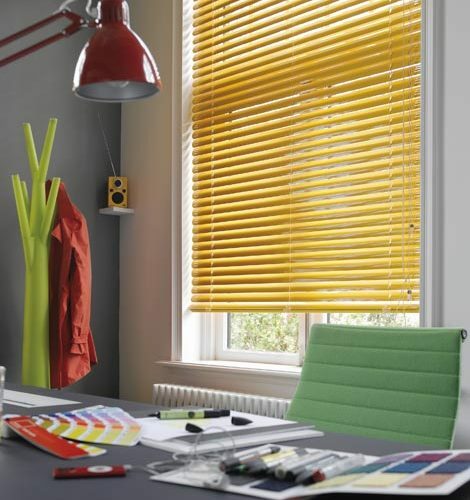 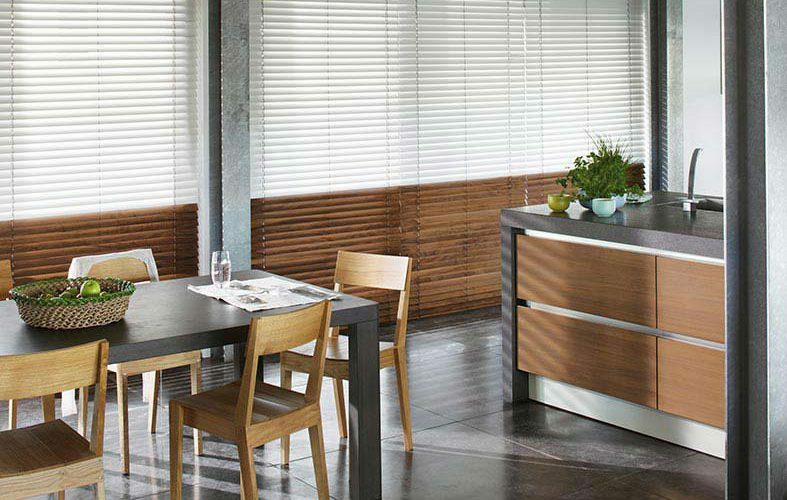 Whatever your taste and whatever your requirements, we can provide a vast range of blinds for the kitchen that can give your kitchen that extra bit of quality. 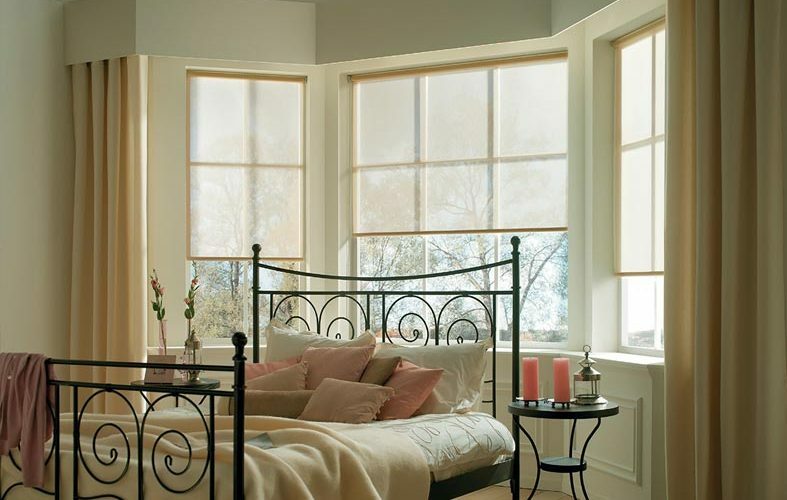 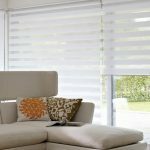 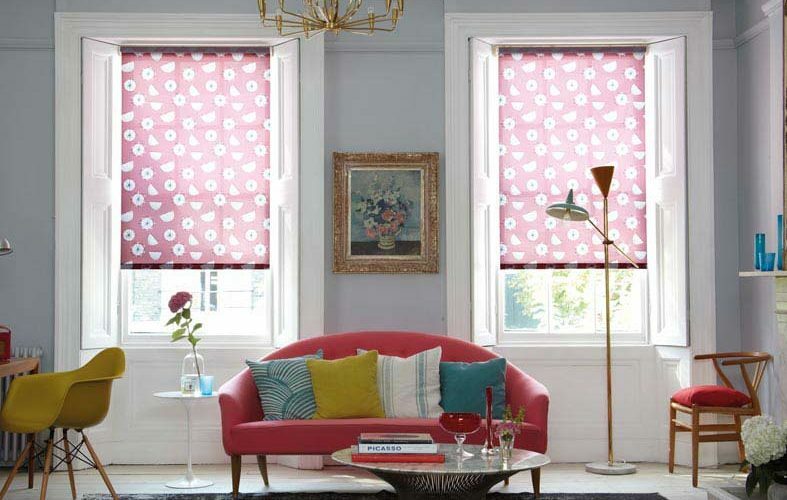 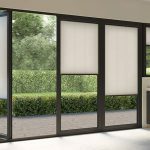 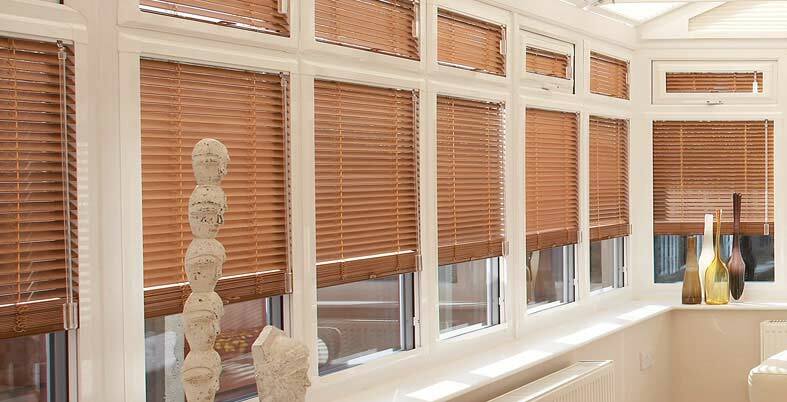 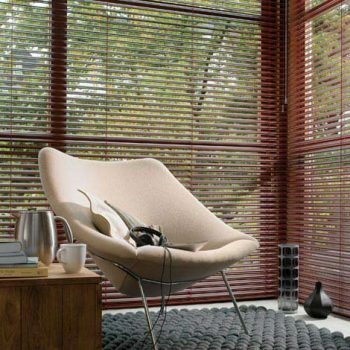 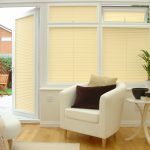 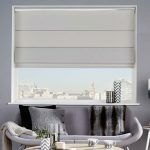 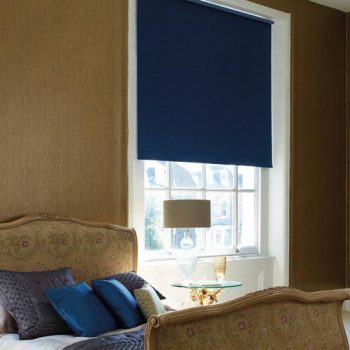 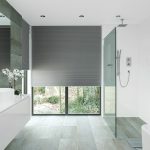 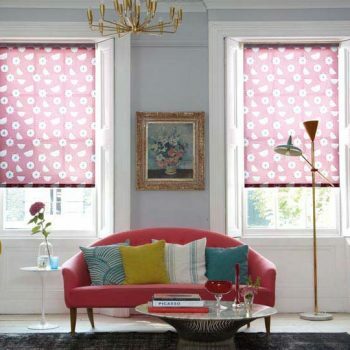 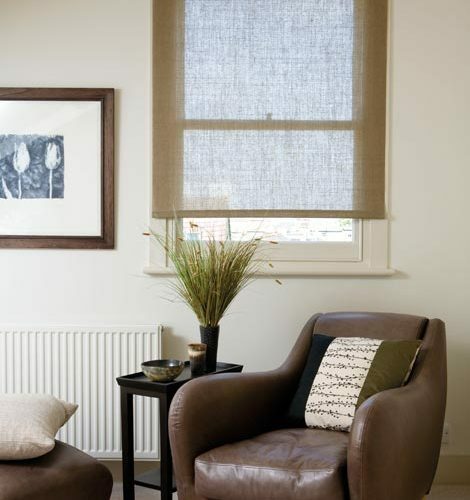 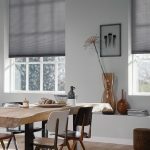 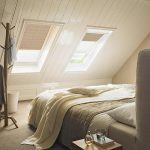 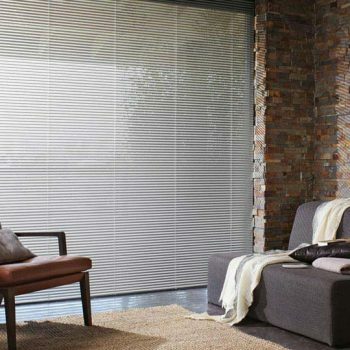 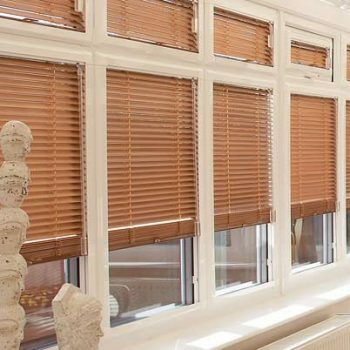 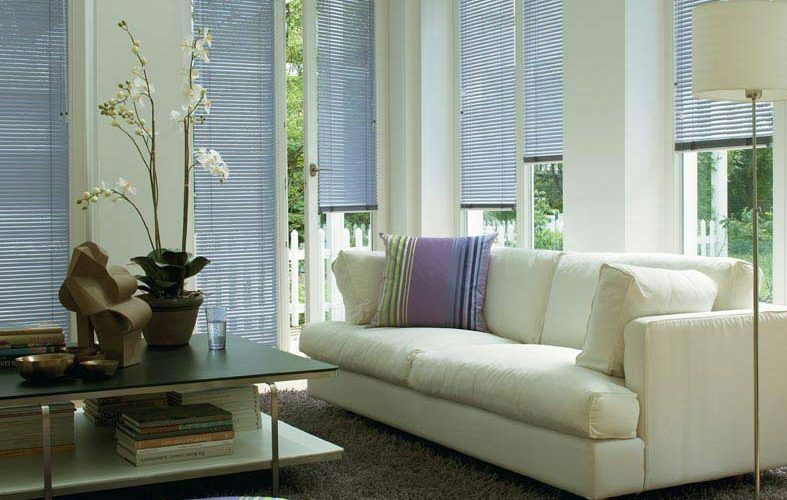 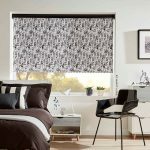 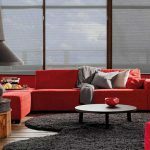 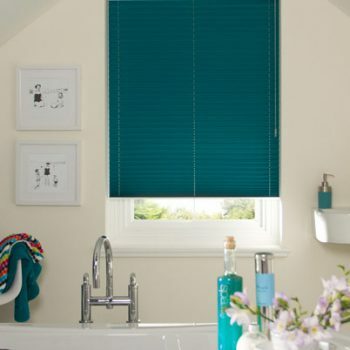 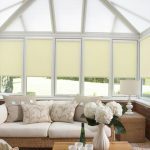 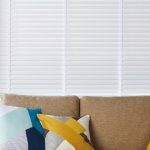 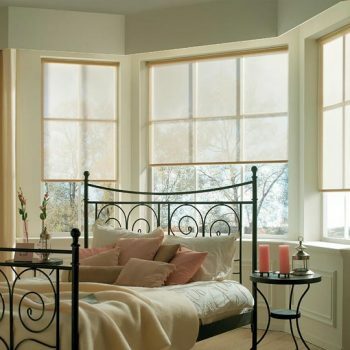 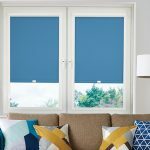 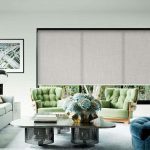 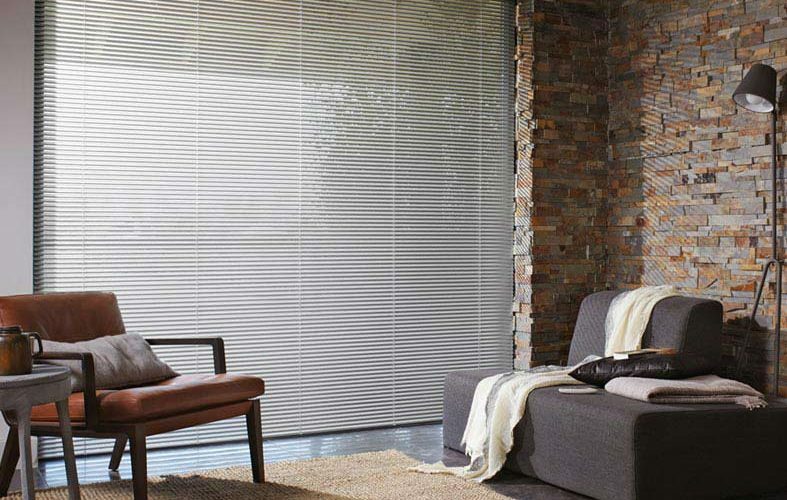 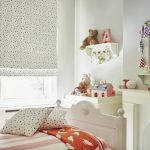 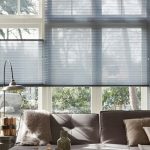 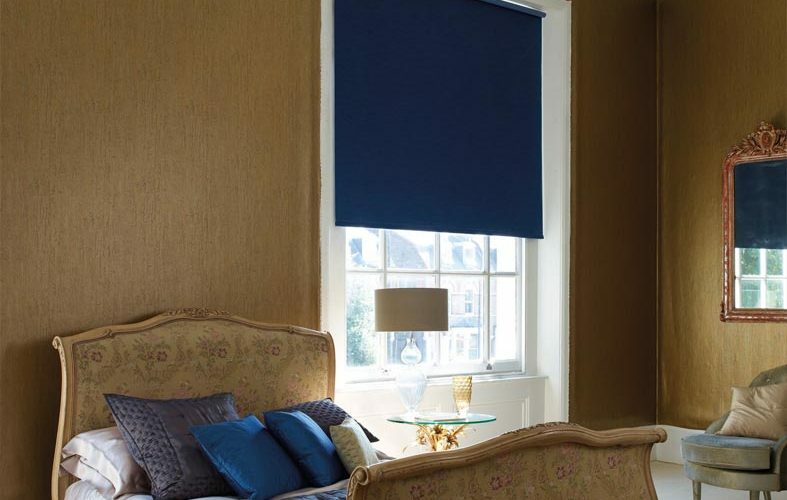 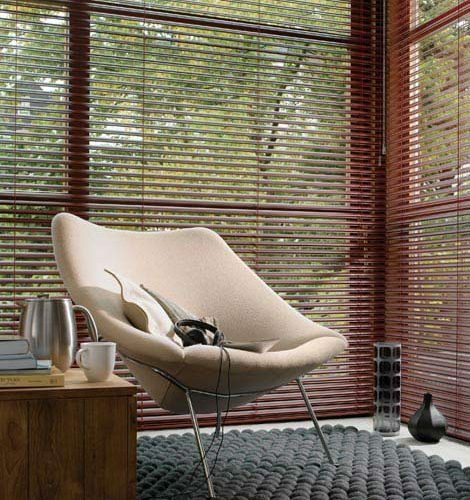 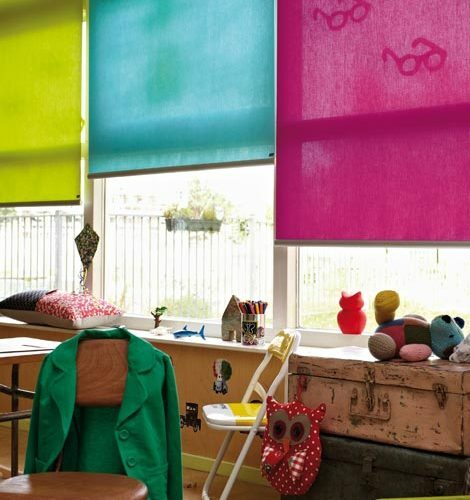 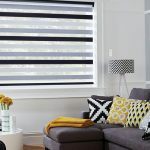 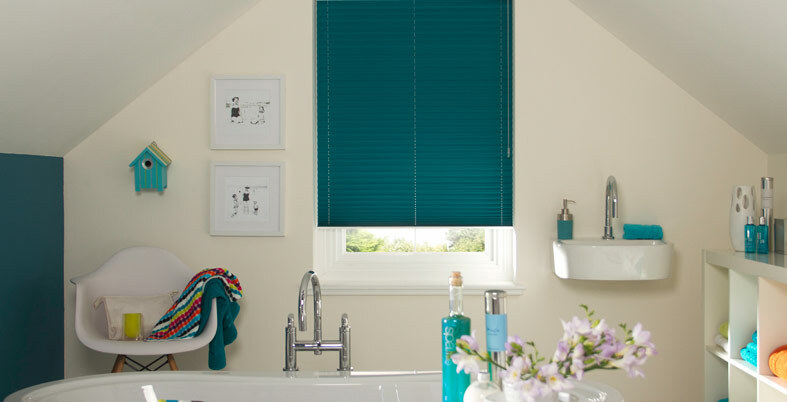 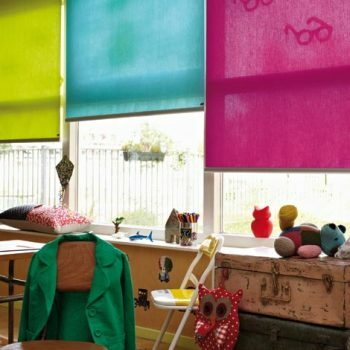 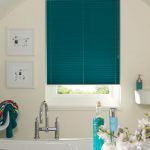 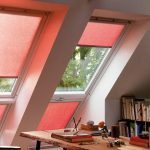 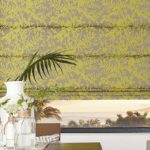 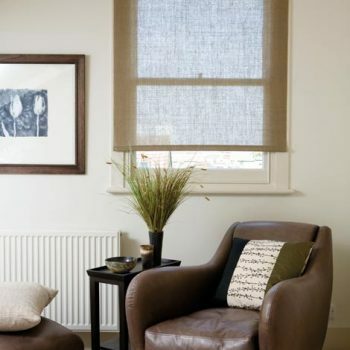 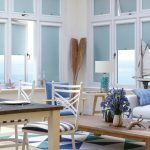 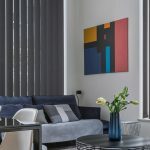 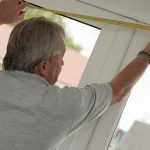 Our vast range of blind styles and materials are all fitted after a meticulous inspection and measurement of your home to ensure that everything is integrated perfectly into your room. 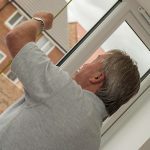 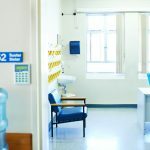 For more information about our services in the Gateshead and Newcastle area, get in touch with us today.